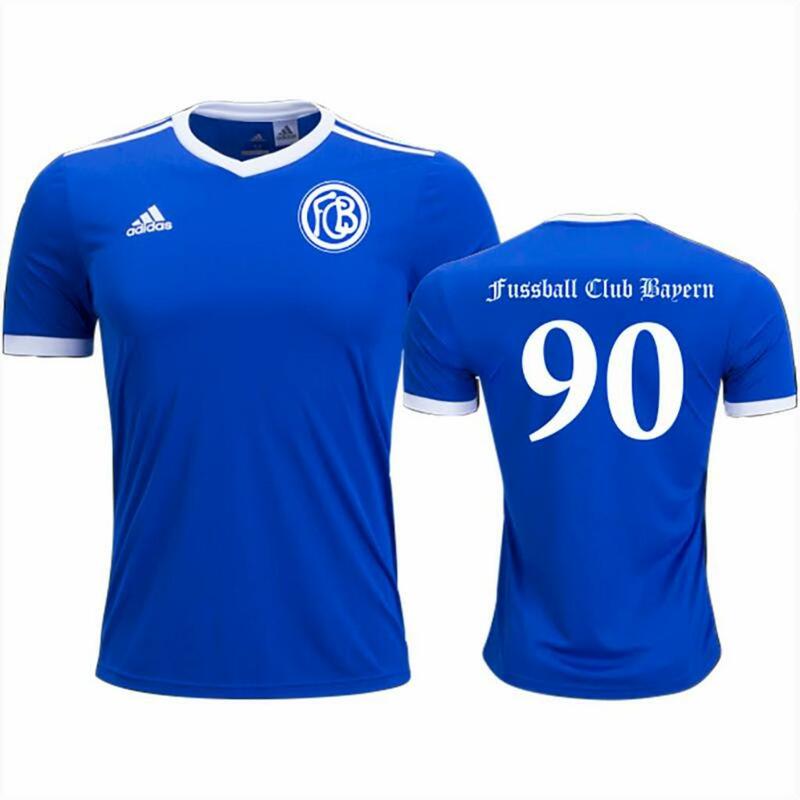 As we celebrate the Bavarian Soccer Club’s 90th anniversary our Men’s Team will be wearing a retro Adidas jersey, with a logo from the early days of our club. Our club was founded by immigrants from Germany in 1929 and the club first was called Fussball Club Bayern. The logo you see represents that name. 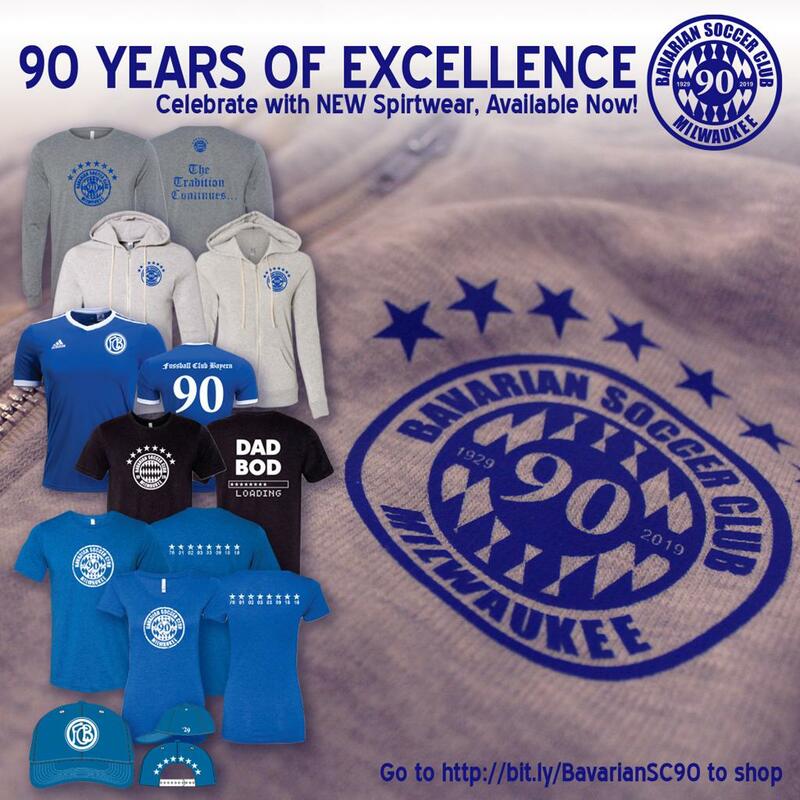 As the club grew and became more Americanized it became the Bavarian Soccer Club in the 1956. Order the retro jersey or other items today!